Key words for Primary – HIVE SQL , SPARK and Sqoop, Rest optional. 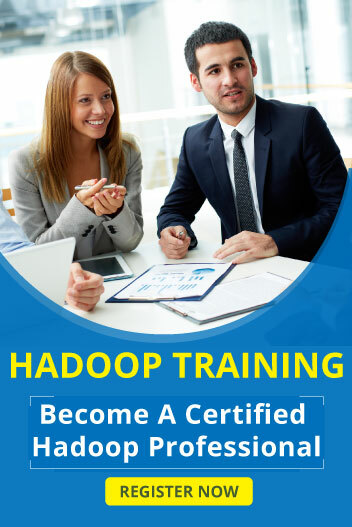 Experience working with Big Data eco-system including tools such as Hadoop, Map Reduce, Yarn, Hive, Pig, Impala, Spark , Kafka, Hive, Impala and Storm to name a few (particularly HIVE, Pig and Spark). Must be from DEVELOPMENT background only.